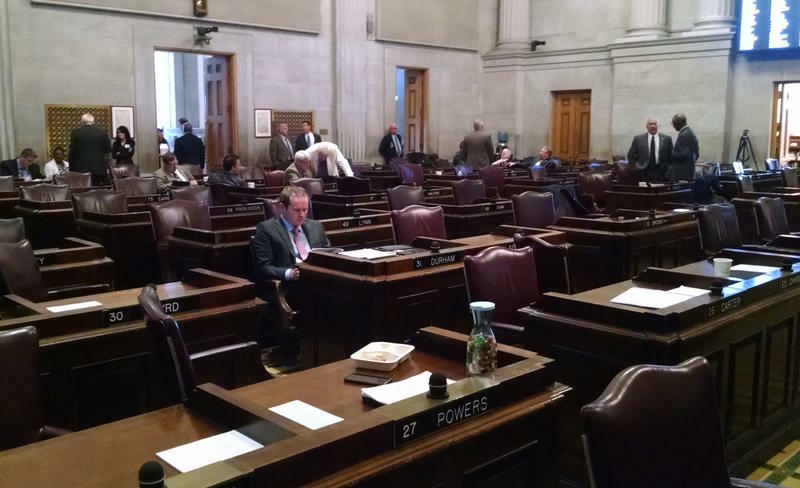 A Memphis-area lawmakers' sudden resignation has reignited a debate over sexual harassment at the Tennessee legislature. First-term Representative Mark Lovell stepped down Tuesday, following an allegation he'd touched a woman inappropriately. Lovell, R-Eads, started work in the state legislature just last month, and in his resignation letter, he cites a need to devote more time to his family and his business as his reason for leaving. Lovell denies any wrongdoing. House Republican Caucus Chairman Ryan Williams says the episode's quick resolution shows sexual harassment claims are being taken seriously. "If there were something, and by his own comments to the press, I assume there may have been, it proves that the process works," says the Cookeville lawmaker. That process was put in place last year, amid the long fight to oust state Rep. Jeremy Durham. The Franklin Republican was accused of sexually harassing dozens of women over the course of several years. An investigation into Durham's behavior turned up questionable conduct on the part of other lawmakers. But only Durham was publicly identified and punished. 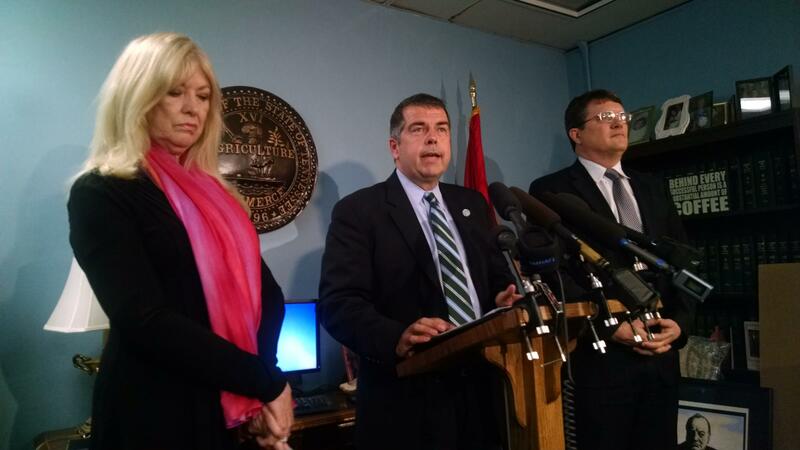 Nashville Democrats Sherry Jones, Bo Mitchell and Mike Stewart called for an independent investigator to probe claims of sexual harassment at the state legislature. House Democrats say that was a big mistake. State Rep. Bo Mitchell, D-Nashville, is calling for a more thorough inquiry into both cases — and consequences. "All of these allegations need to be addressed, or we're going to be coming back here doing this over and over and over again," he says. Mitchell says an independent prosecutor should be appointed. But House Speaker Beth Harwell, R-Nashville, says the legislature no longer has jurisdiction over the matter. That means there won't be an investigation. And the courts aren't likely to get the case, either, say Democrats. That's because state legislators passed a law last year that makes accusers pay public officials' legal costs if they file civil claims against them and fail — possibly tens of thousands of dollars. Democrats are pushing to repeal that law. State Rep. Brenda Gilmore has been in the state legislature for nearly a decade. She says it's not enough to have rules at the Capitol against sexually harassing women. 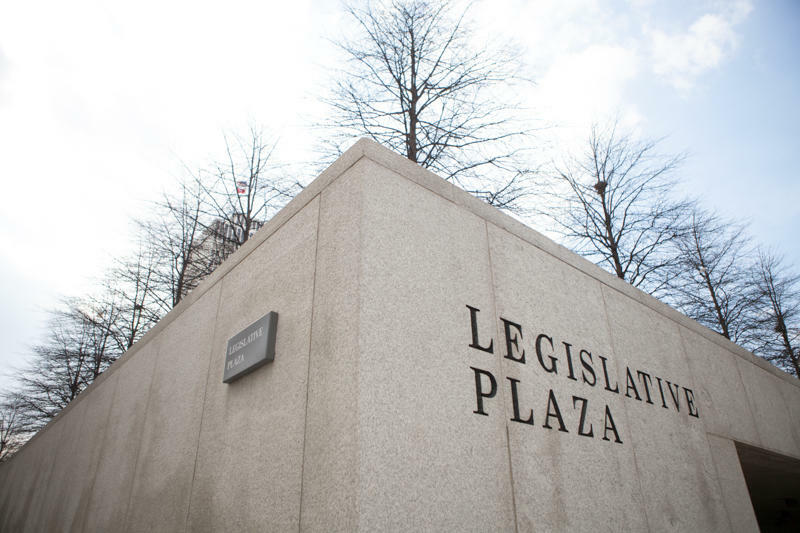 Legislative leaders have to show people's complaints about harassment will be taken seriously. "They need to feel assured that when they bring these types of allegations to the attention of leadership, that something is going to be done immediately." Gilmore, D-Nashville, doesn't think Republican leaders pass that test. It was a dramatic final day as a state representative for Jeremy Durham. The Franklin Republican was ousted Tuesday from the state House of Representatives on a 70-2 vote, marking the first time in 36 years that House members had kicked out a colleague. 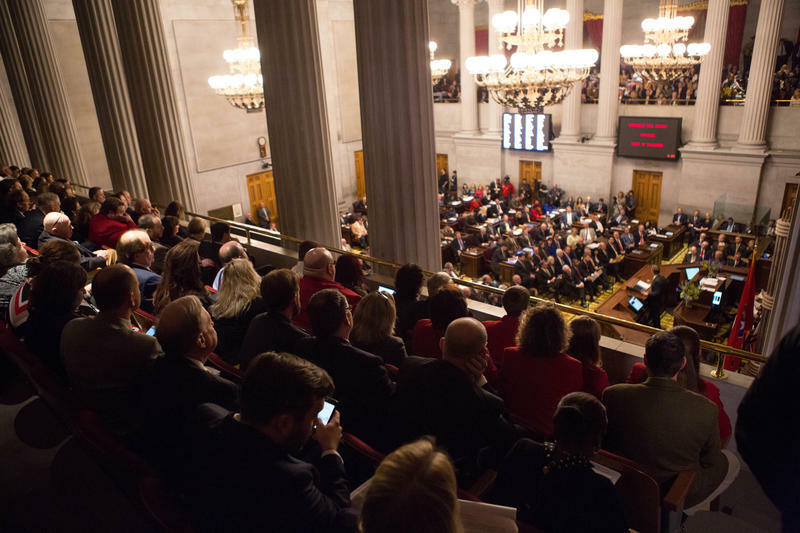 Durham had been a rising star in the Tennessee legislature, part of a new generation of Republican lawmakers who swept into office four years ago. 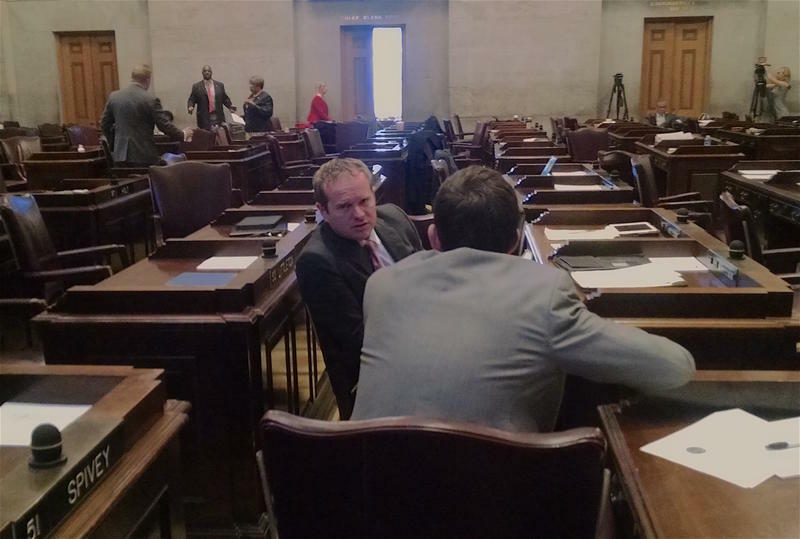 The 90-minute debate in the Tennessee legislature to expel Rep. Jeremy Durham, R-Franklin, will be referenced for decades to come. Here are six moments that stuck out, including an opening statement from Durham — himself — who was not expected to even be present for the expulsion vote. Instead, he spoke and took questions, clasping a folder that he claims would expose his accusers. 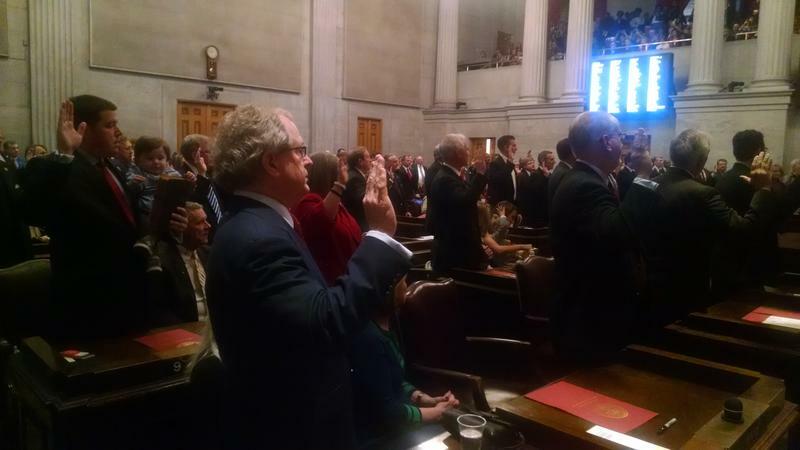 Nashville Republican Beth Harwell won a fourth term as speaker of the Tennessee House of Representatives, and Oak Ridge Sen. Randy McNally was elected speaker of the state Senate in a start to the 110th General Assembly that went as expected. Harwell unanimously won re-election, as Republicans and Democrats aligned behind her. That's even though her previous term had been rocky. Harwell had opposed Republican Gov. Bill Haslam's proposal to expand Medicaid, known as Insure Tennessee, and she'd been criticized for her handling of sexual harassment complaints against Franklin Republican Jeremy Durham. Durham was eventually ousted in September. Harwell was asked immediately afterward about her next race — including the possibility that she'll run for governor in 2018. She says she's not ready to make that decision.